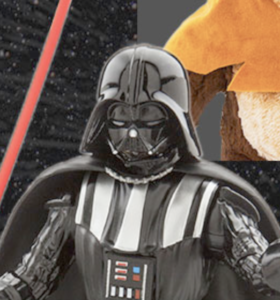 In celebration of the 35th Anniversary of Return of the Jedi, Disney Stores and ShopDisney.com will be offering a new version of the Darth Vader Elite Series Die Cast Figure, this time featuring a removable helmet. Look for this and more exclusive merchandise to be released on Star Wars Day, May 4th. 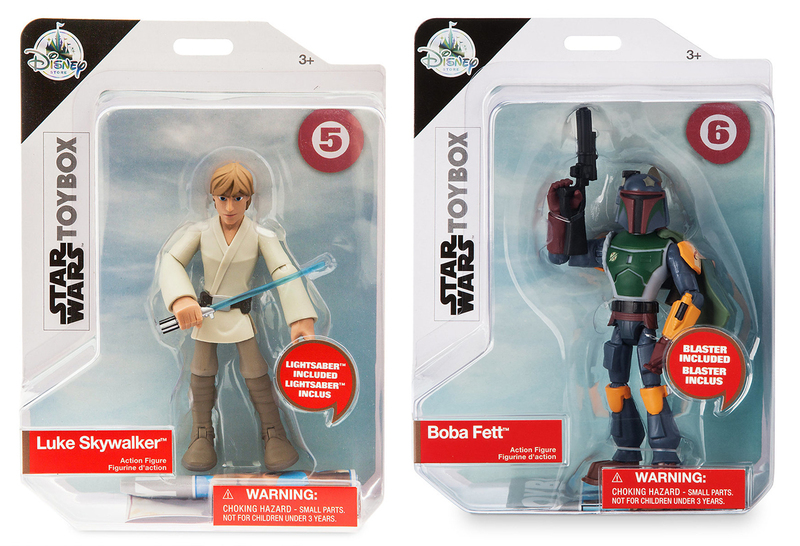 Today is the official release date of Disney’s Star Wars Toybox Luke Skywalker and Boba Fett figures. They are available for purchase in store an online for $12.95 each. For a closer look at Boba Fett, check out FanthaTracks for a quick unboxing video. One More Elite Series Figure Coming in December? 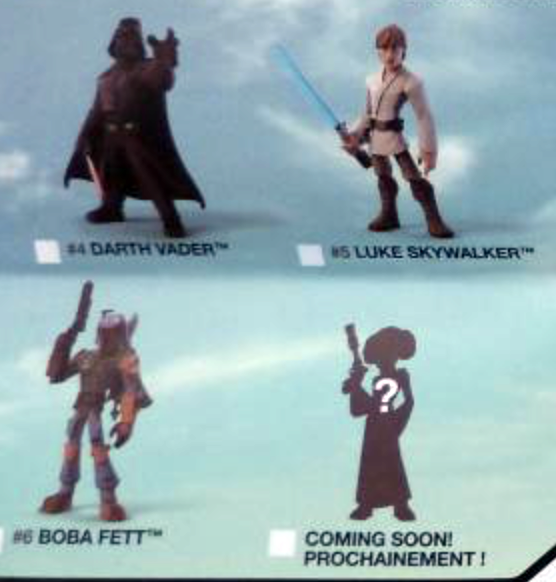 Rumor has it there is one more Elite Series Die Cast Action Figure heading to Disney Stores at the end of week and speculation is it will be General Leia Organa from The Last Jedi. We shall see how this rumor pans out. ShopDisney.com and Disney Stores are now offering their exclusive Star Wars Dorbz Tusken Raider with Bantha and Luke Skywalker with Landspeeder sets from Funko. Each retail for $29.95. 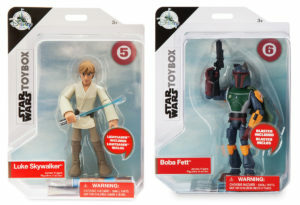 Today, Disney Stores and ShopDisney.com have dropped the next releases for their exclusive Elite Series Diecast line. 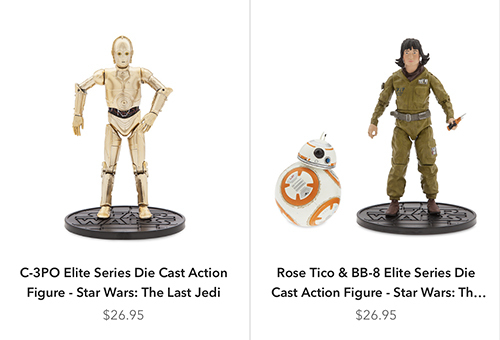 Choose from C-3PO or Rose Tico and BB-8 – both based on their appearance in Star Wars: The Last Jedi! Next week, look for Captain Phasma to once again hit shelves. 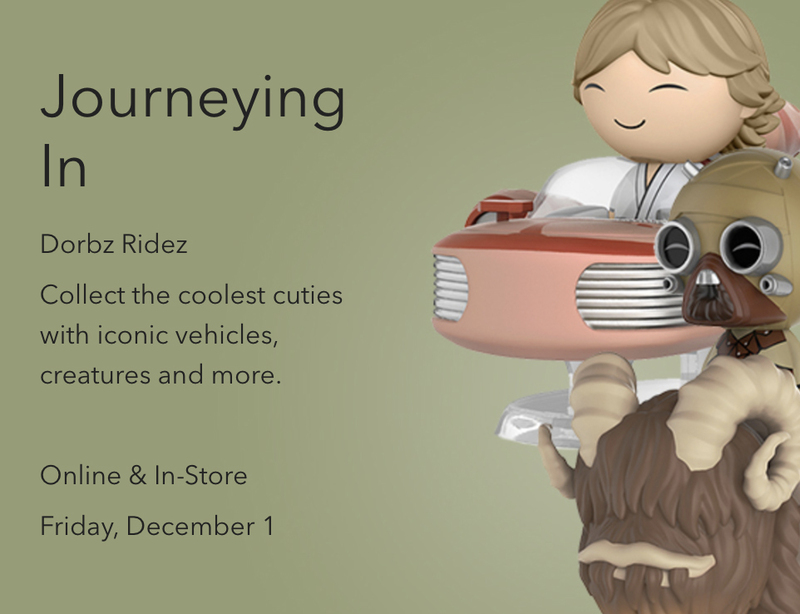 ShopDisney has posted as teaser showing their next two Star Wars Dorbz Ridez – Luke Skywalker in Landspeeder and Tusken Raider on Bantha! Look for them in store and online December 1. Thanks to Vinylmation World on Twitter for the heads-up. Just need the new Force Link 2 packs and not their case mate carry forwards? 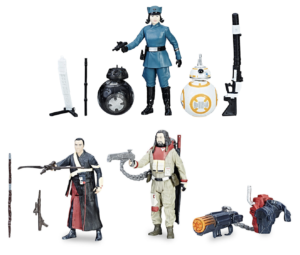 ShopDisney.com has the Rose, BB-8 and BB-9E as well as the Baze Malbus and Chirrut Imwe set available to order for $15 each. Be sure to use code FREESHIP for free shipping on your order. 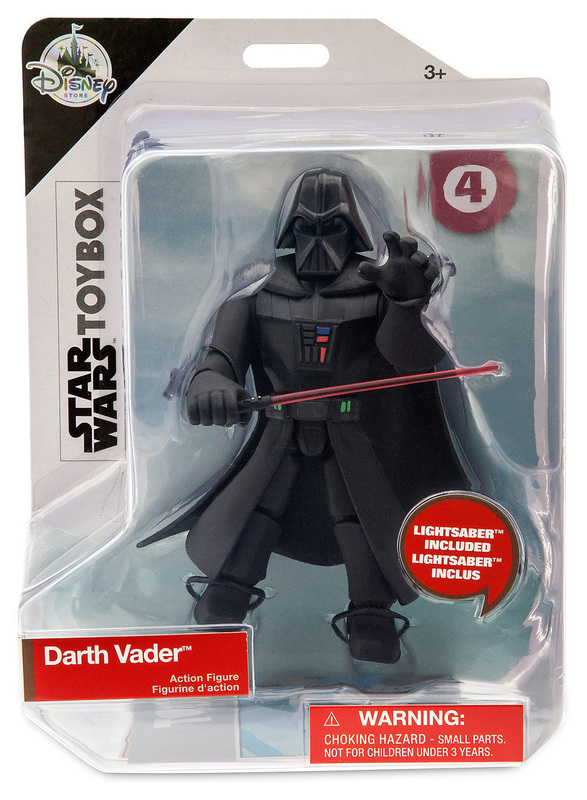 Have you been waiting to pull the trigger on the new Star Wars Toybox figures or need some of those older Droid Factory figures like BB-8, the BB-unit 4 pack or the green astromech 2 pack from The Last Jedi? Starting today through November 12, you can get 25% off your total order from ShopDisney.com or the Shop Disney and Shop Parks apps.